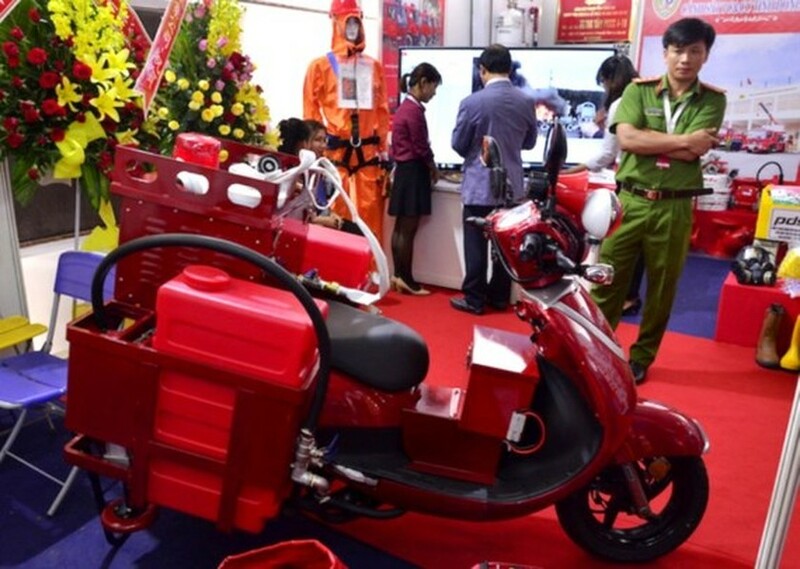 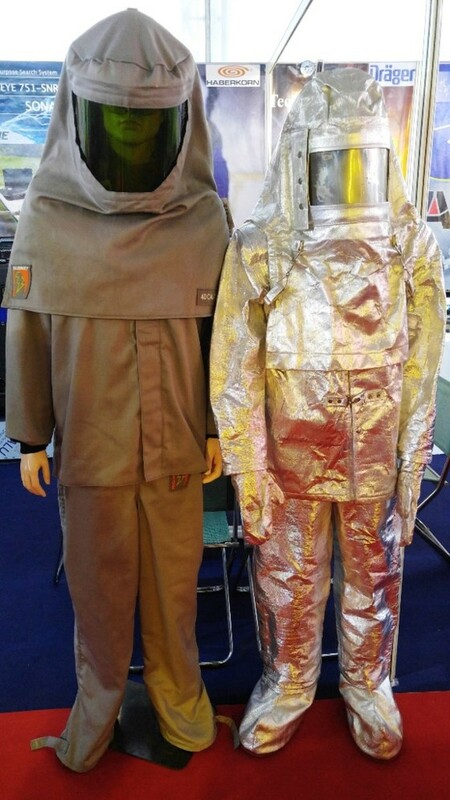 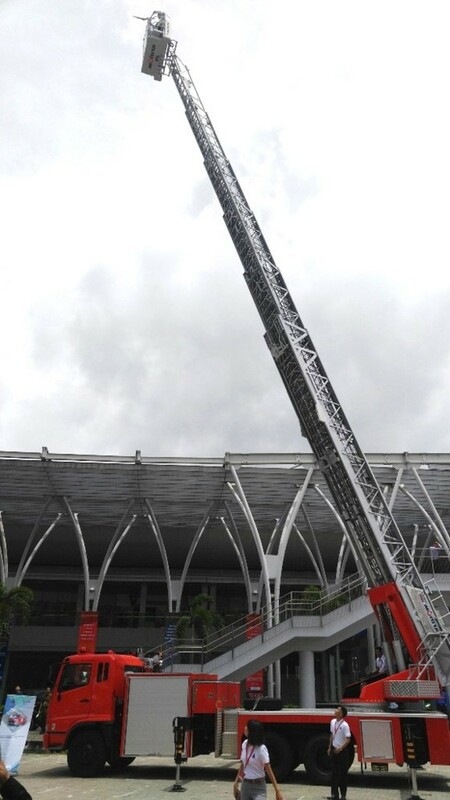 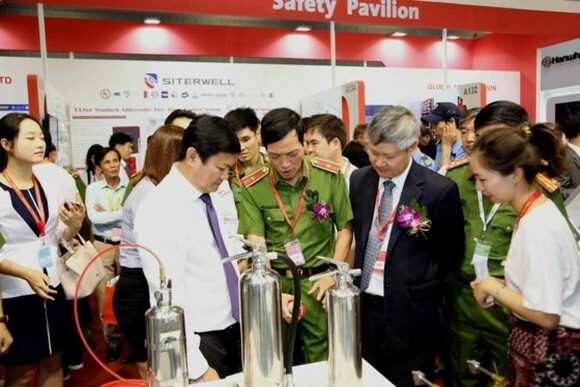 The International Fire Safety & Rescue Technology and Equipment Exhibition and Conference was opened at Saigon Exhibition and Convention Center (SECC) in Ho Chi Minh City on August 16. 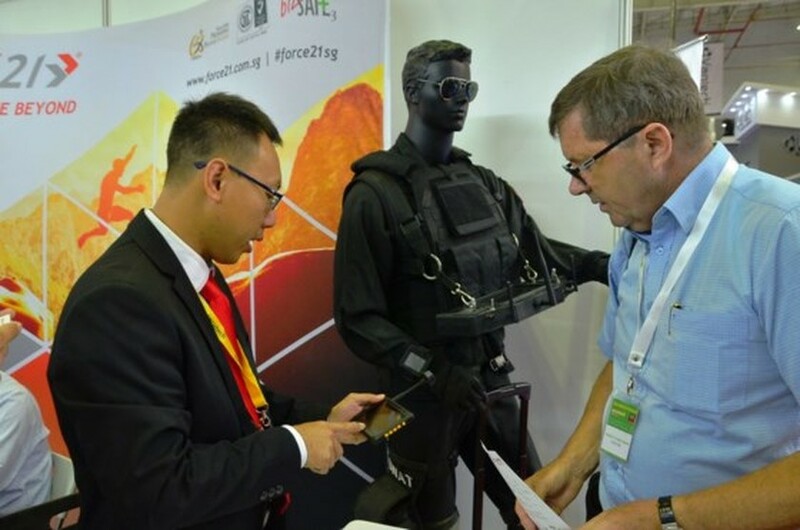 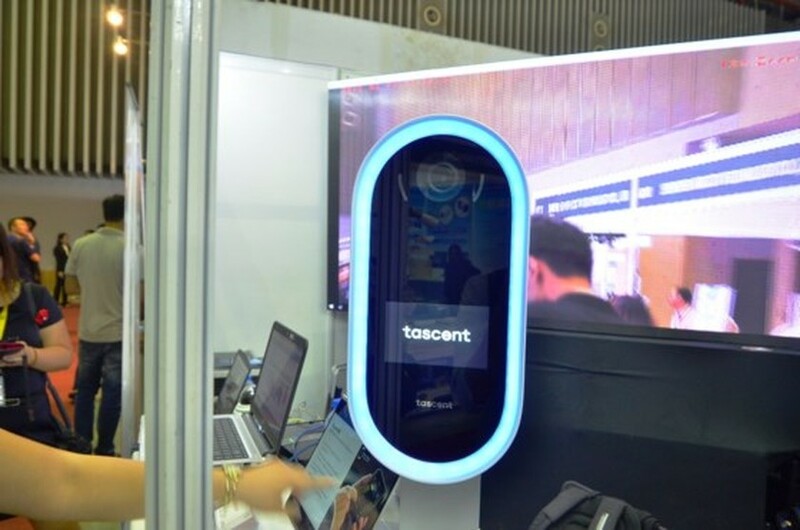 The exhibition attracts 270 leading firms, organizations, manufacturers and providers from 18 countries and territories such as the United States, the United Kingdom, India, Germany, South Korea, Japan, Singapore with around 460 pavilions. 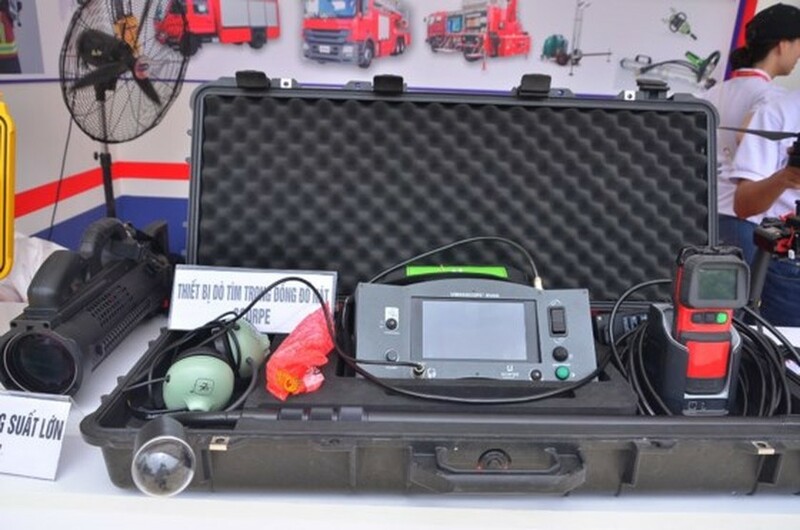 It introduces modern products and technologies in ields of security, fire safety, prevention and rescue in industrial parks, banks, stores and buildings.